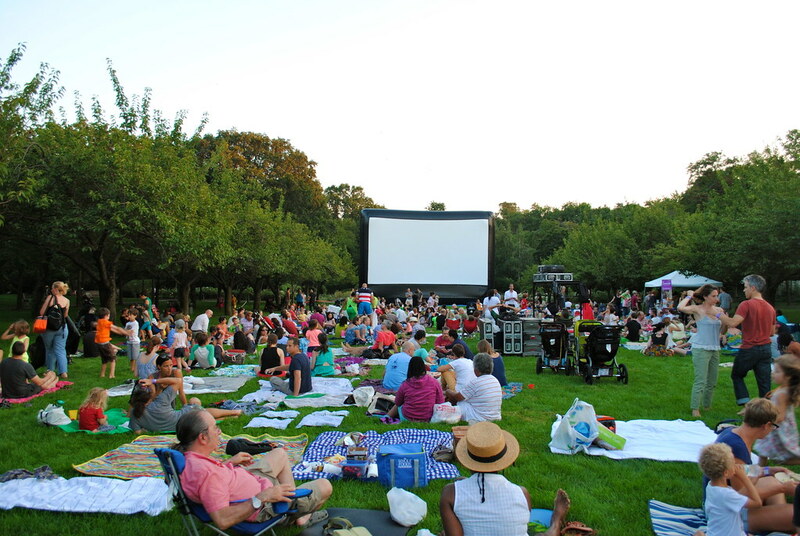 Wednesday, August 14, 2019 | 6 p.m.–8:30 p.m.
Bring a picnic supper and join us under the stars for a special movie screening on Cherry Esplanade! Present your membership card for admission. The film starts at dusk!